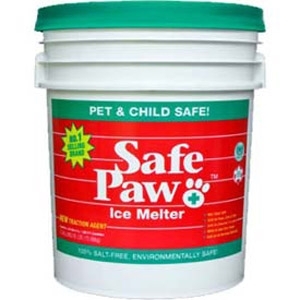 No other ice and snow melter works like Safe Paw. It is totally unique. Safe Paw is a patented dual-effect compound made of a modified crystalline amide core infused with special glycol admixture and traction agents.